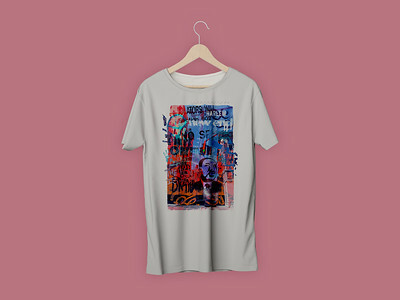 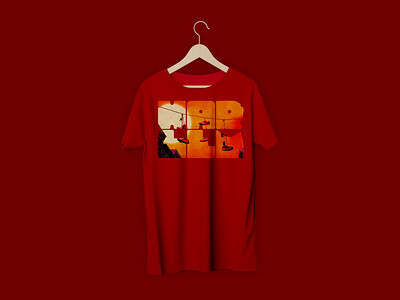 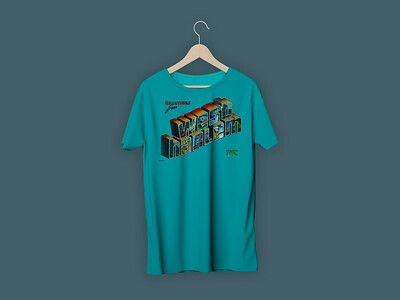 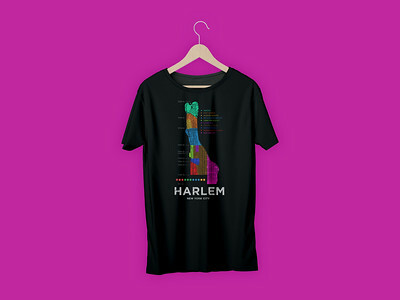 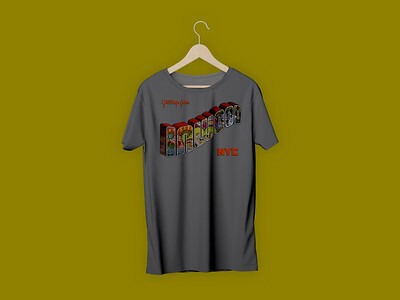 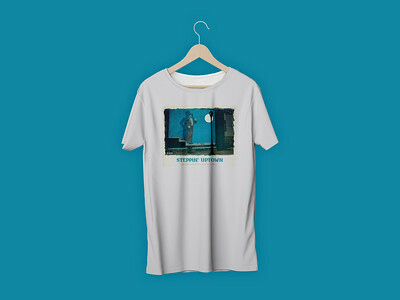 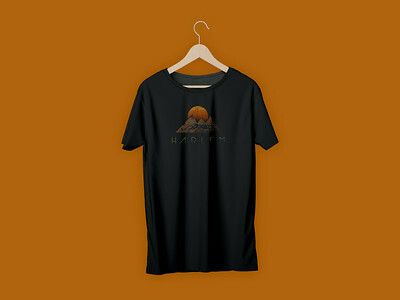 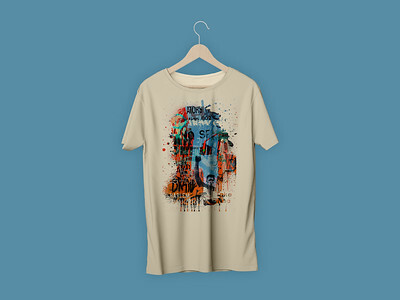 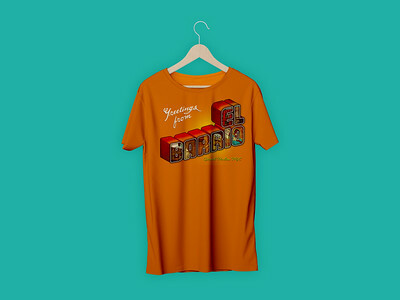 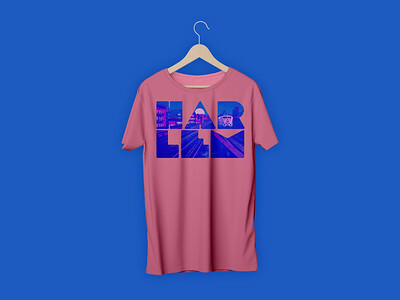 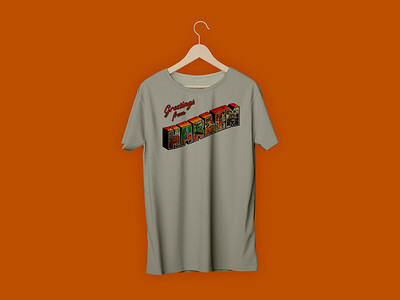 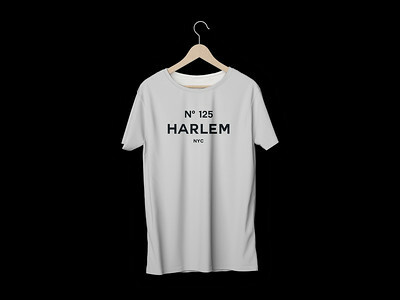 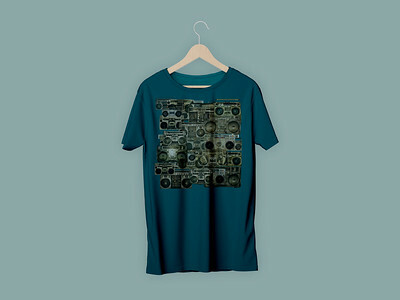 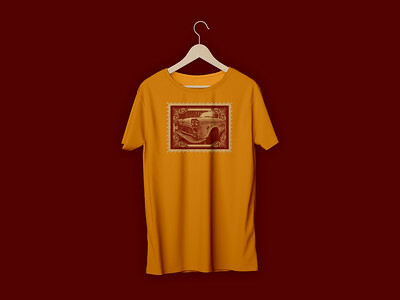 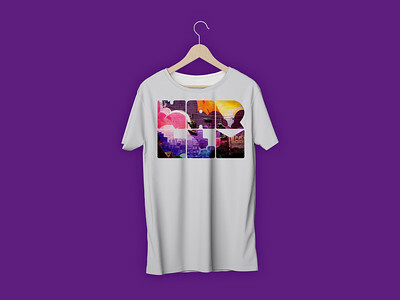 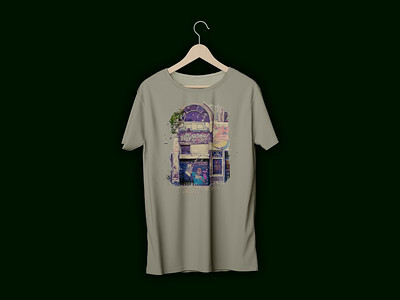 Inspired by linen postcards from the 50s & 60s, these stylish tees show snippets of modern Harlem within the vintage layout. Old meets New. 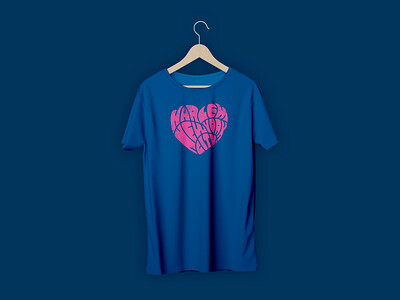 Harlem '73 brings more of the streets to your wardrobe.